The Ministry of Culture currently operates 13 overseas cultural centers and offices. Their main mission is to introduce the culture and arts of Taiwan to international audiences. In addition to organizing exhibitions and performances for Taiwanese artists, the centers also play a significant role in facilitating cultural exchange programs and collaboration between Taiwan and other countries. 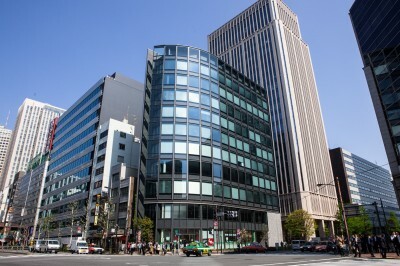 Other missions of the centers are to establish networks and ties with the government cultural agencies and subordinate organizations of other countries, as well as to arrange visits of foreign art and cultural professionals to Taiwan and visits of Taiwanese art and cultural professionals abroad. Taiwan Academy in Washington, D.C. The Taipei Representative Office in the U.K. Visitors Today:46. All Time Visitors:1,229,853.